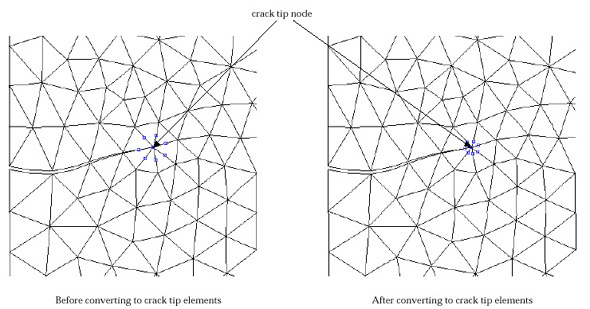 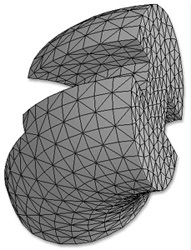 Intersection is a powerful mesh manipulator which facilitates modelling of complex surface geometry. 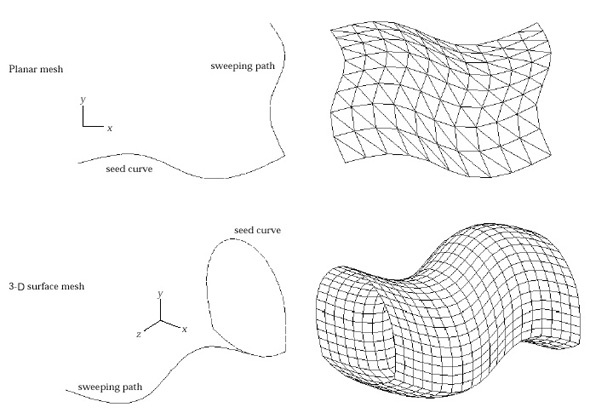 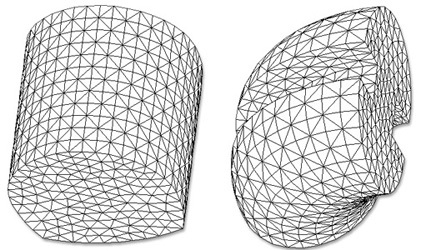 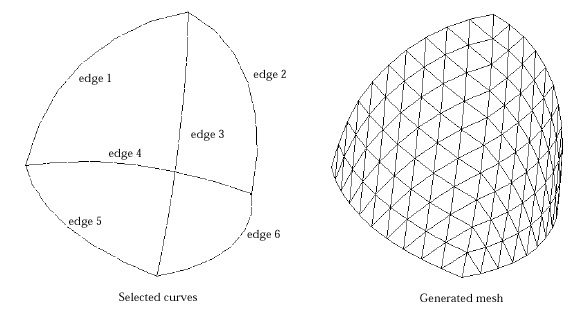 The intersection curves are defined along the points spatially shared by two or more independently created surface meshes. 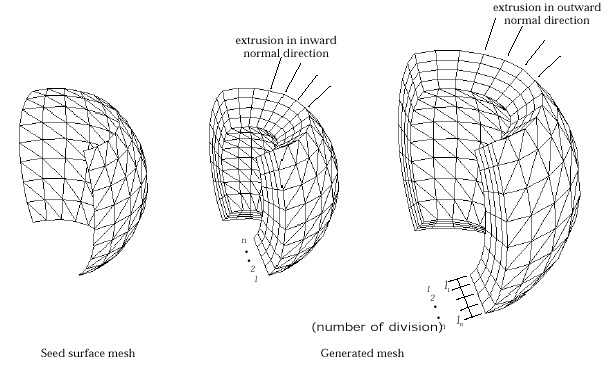 They split each of the surface meshes into parts. 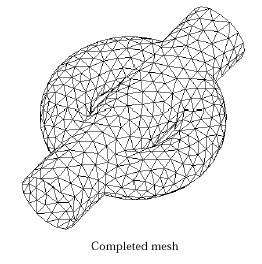 All the mesh parts edged with a common intersection curve are inter-connected at the nodes on the curve. 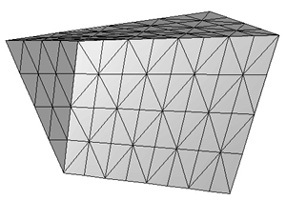 The mesh elements crossing over the intersection curves are removed. 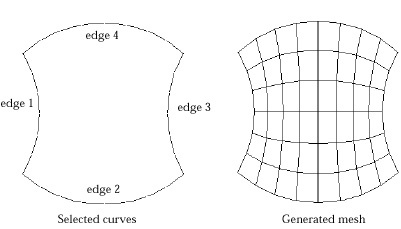 And then, the gaps are filled by elements newly generated in align with the intersection curves. 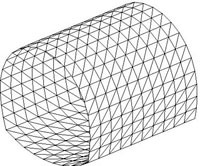 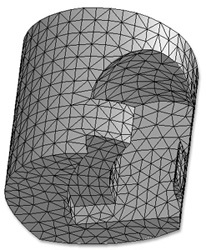 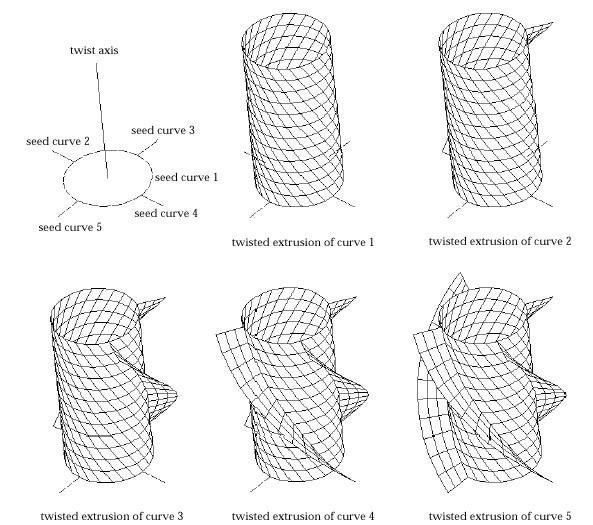 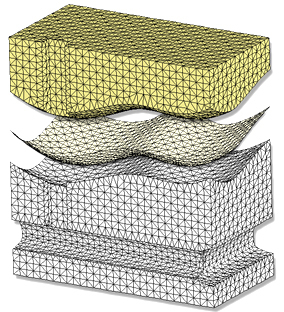 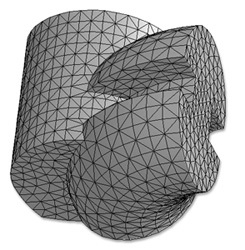 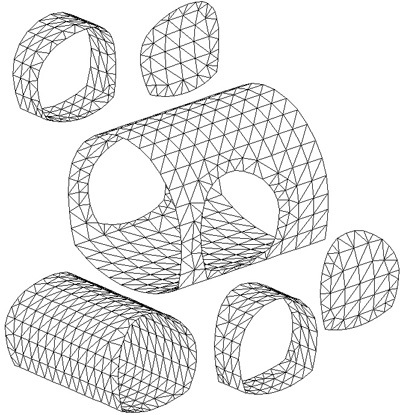 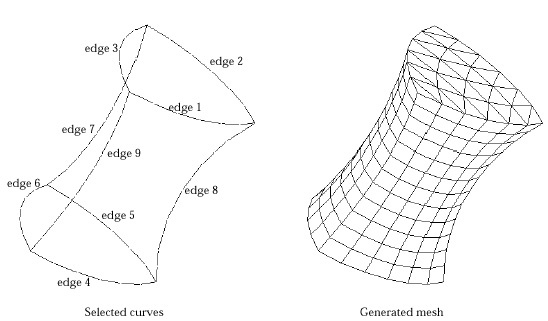 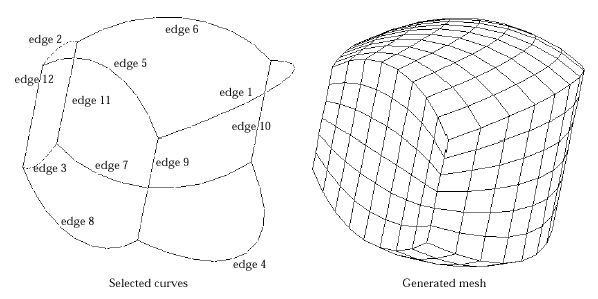 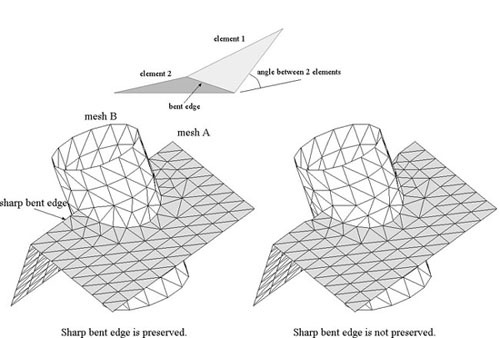 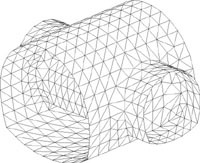 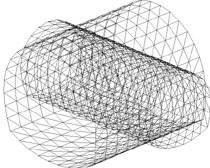 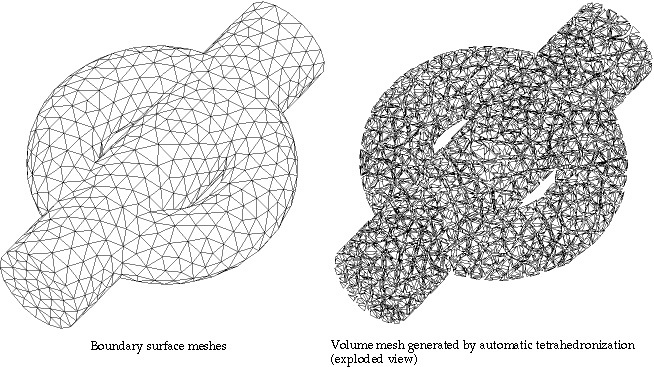 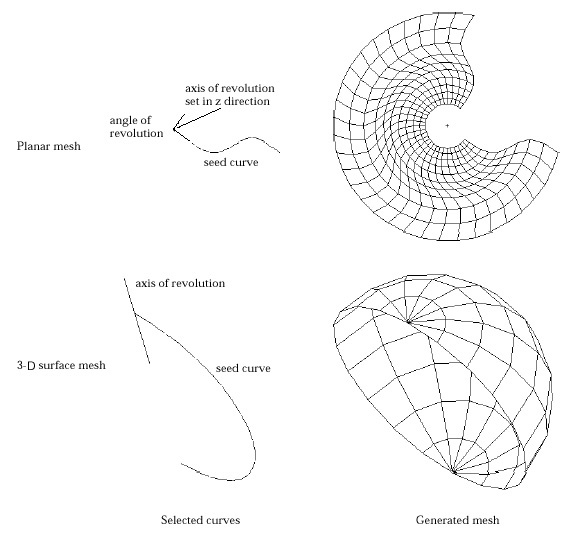 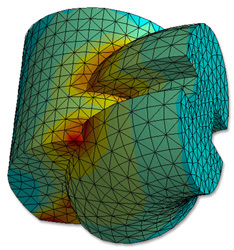 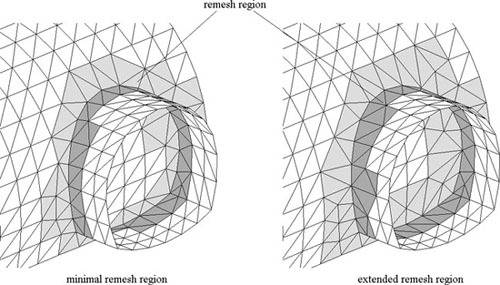 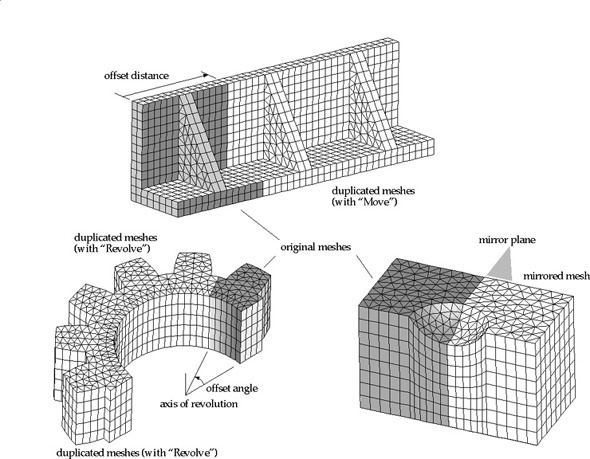 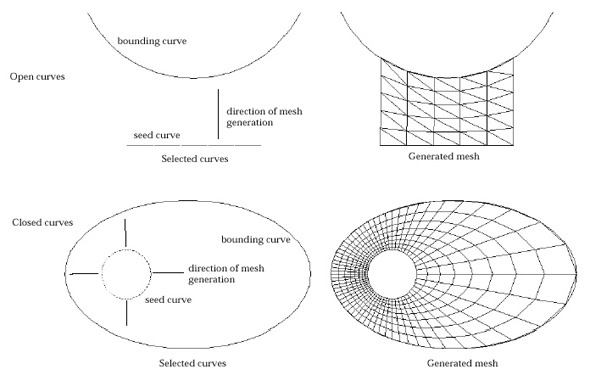 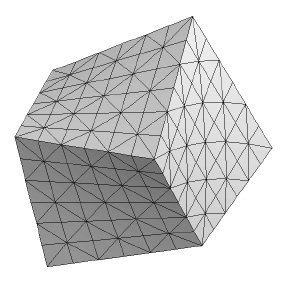 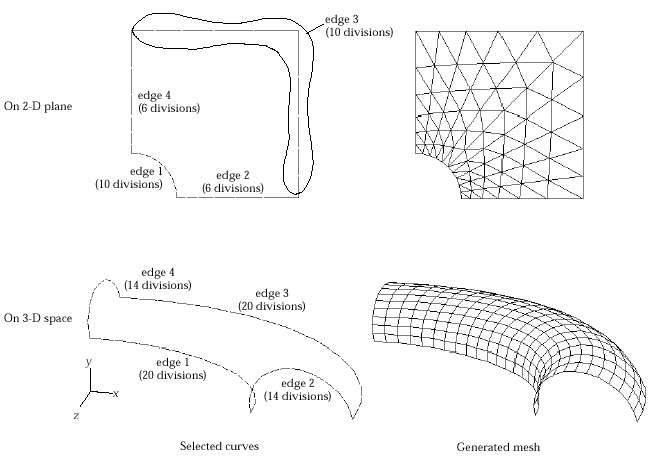 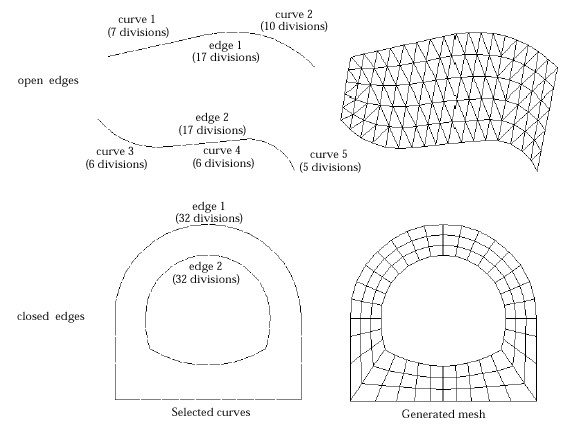 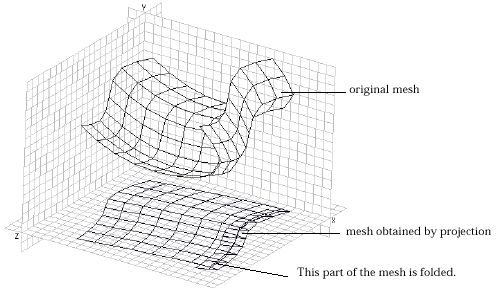 Meshes can be refined by subdivision or by convertion of linear elements into quadratic order. 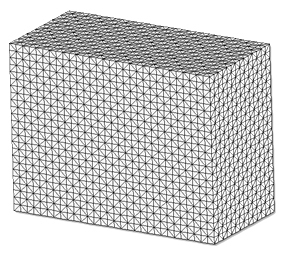 Reversely, quadratic elements may also be split into linear elements. 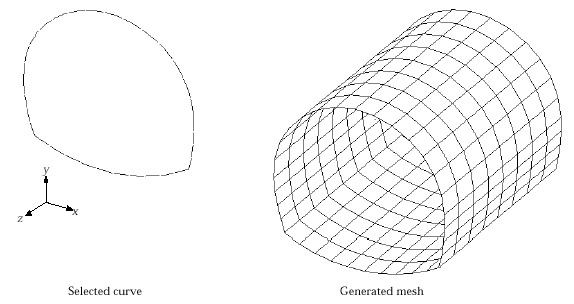 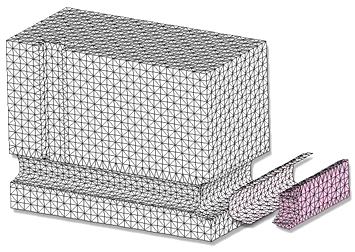 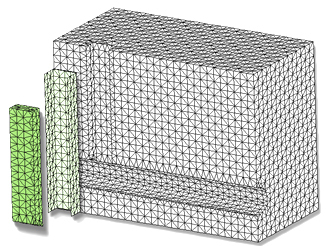 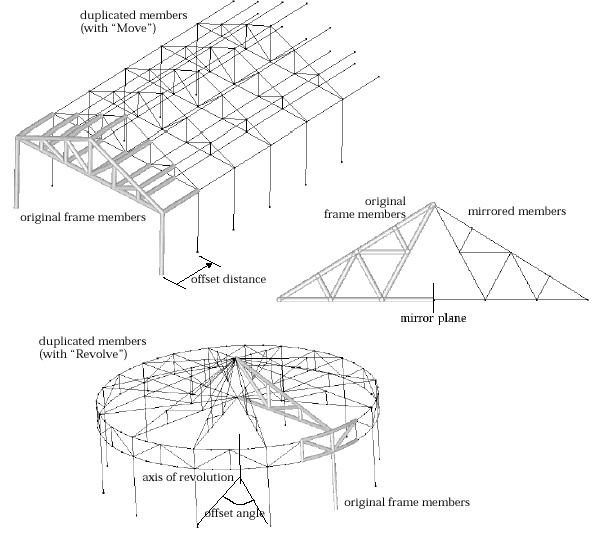 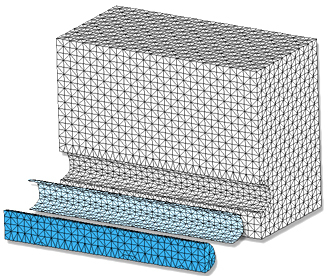 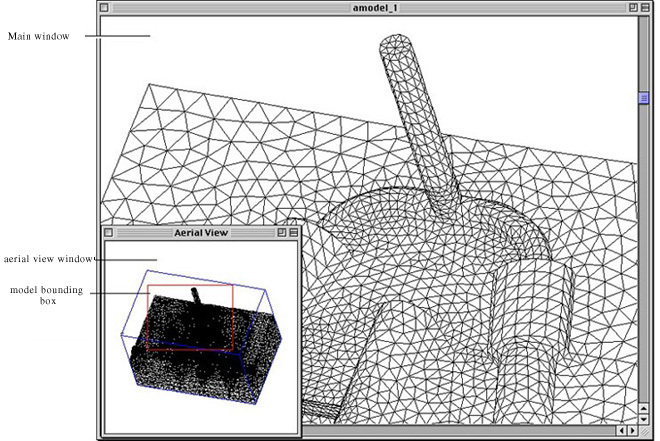 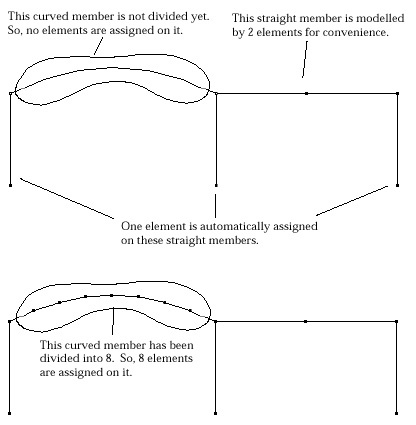 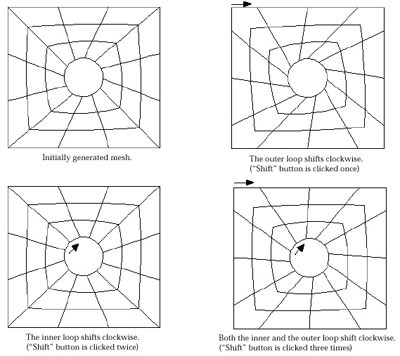 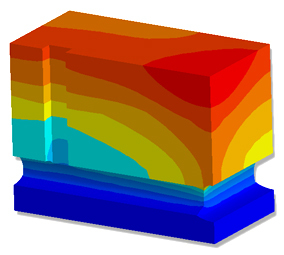 These operations of mesh refinement are applied to the whole model at once, and cannot be undone. 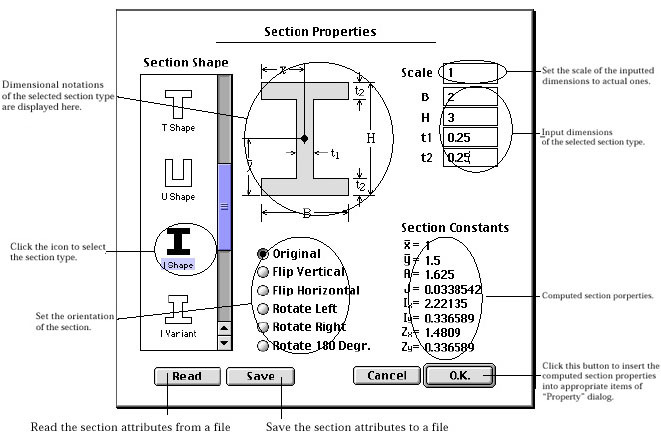 All Rights Reserved, Intuition Software.